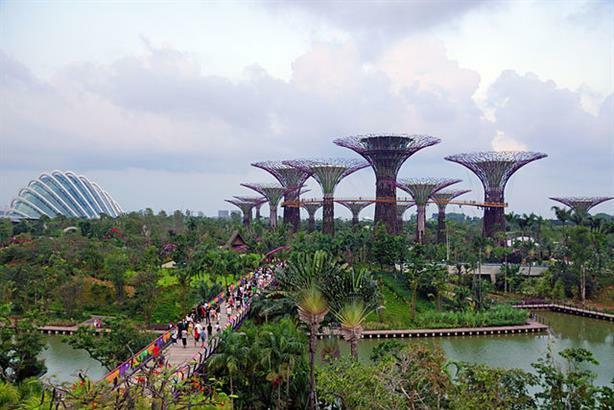 One of Singapore’s leading attractions, Gardens by the Bay, has announced the hiring of Ninemer Public Relations as its communications agency of choice. Singapore-based Ninemer won the two-year account following a competitive pitch, and will begin work for Gardens by the Bay this month. The agency is tasked with handling all PR and communications strategy to boost Gardens by the Bay’s presence both globally and at a local level. The pitch is another recent success for Ninemer. The firm has also won accounts to provide communications support for Singapore’s Maritime and Port Authority and the Housing and Development Board. 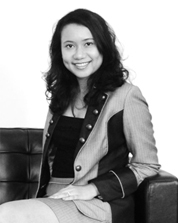 "At the start of the year, we had set out to diversify our portfolio of clients, leveraging strengths we have built despite being a relatively young agency," said Pamela Tor Das (pictured), Ninemer PR director. "The Gardens by the Bay win is testament of our credentials and team experience in destination marketing, and we look forward to working closely with the client team on creative ideation and in building greater mindshare." Ninemer’s existing work includes various projects for the Orchard Road Business Association, which consists of Chinese New Year and Mid-Autumn Festival events to promote Singapore’s Chinatown.